The POS terminal retailers love to use. 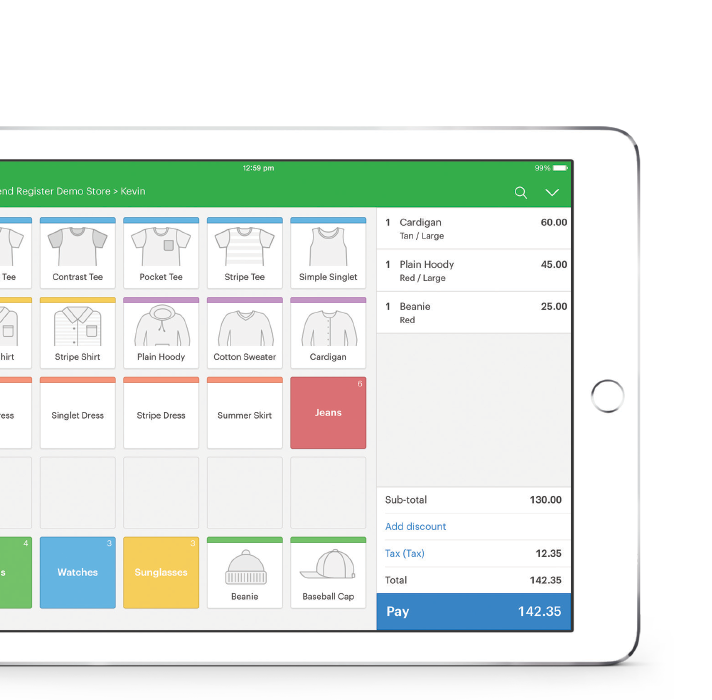 Vend is point of sale, inventory, and customer loyalty software for iPad, Mac, and PC. Our POS terminal will help you easily manage and scale your business in the cloud, whether you have one store or many. What is a POS terminal? A point of sale (POS) terminal is an electronic device used to process sales and payments at retail locations. Point of sale terminals allow you to more easily keep track of sales, orders and purchases, eliminating the hassle and admin associated with old legacy systems or manual pen and paper solutions. 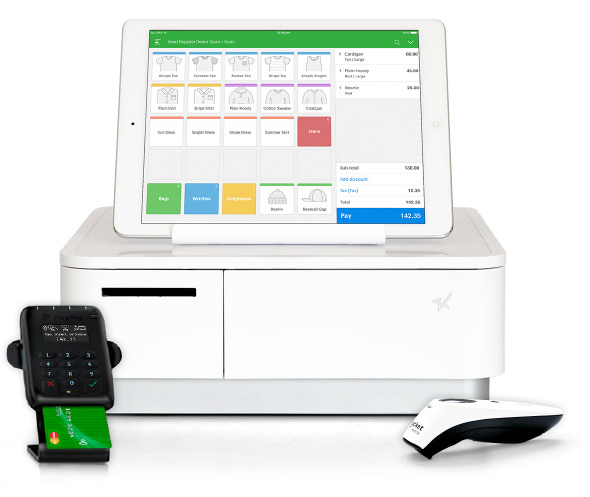 How can Vend’s POS terminal software help your business? 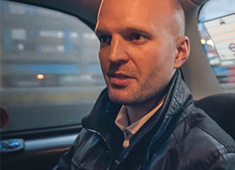 We make your business more efficient and keep you two steps ahead of the competition. No more late nights. No more working weekends. Simple to set up and a breeze to use, Vend’s POS software operates on any terminal with a web browser and allows you to step out from behind the counter. Quickly add and sell any type of product, easily track inventory in one store or across many, and keep your customers coming back by rewarding them through loyalty programs. Make smarter decisions. Improve your bottom line. Save yourself time and money with access to real-time reporting that gives you a snapshot of sales and staff performance — anywhere, anytime. Worried about what’s popular or what’s going to sell? Make better data-driven decisions with Vend’s detailed reporting on your most profitable products, bestsellers, and more. Manage one store or many at the click of a button. 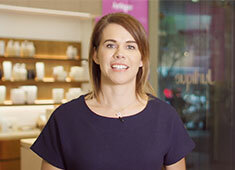 Add registers and locations to increase efficiency and manage peak sales periods. And when you do add locations? Your reporting, products, and key features transfer across. Find out what thousands of Vend customers worldwide have to say about our web based point of sale. Try out our free inventory software for 14 days.